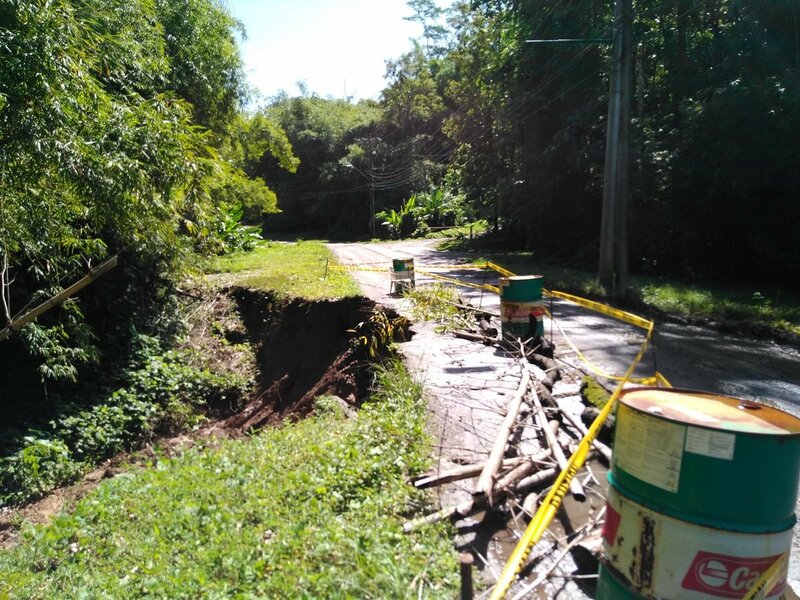 La Vega residents are appealing to Works and Transport minister Rohan Sinanan to repair a landslide caused by Monday's torrential rainfall. Resident Roger Mootilal says if the landslip is not repaired, the entire road can collapse. The La Vega Road is a major thoroughfare that connects Gran Couva to Flanagin Town. Mootilal said it often used as an alternative route when Caparo floods. 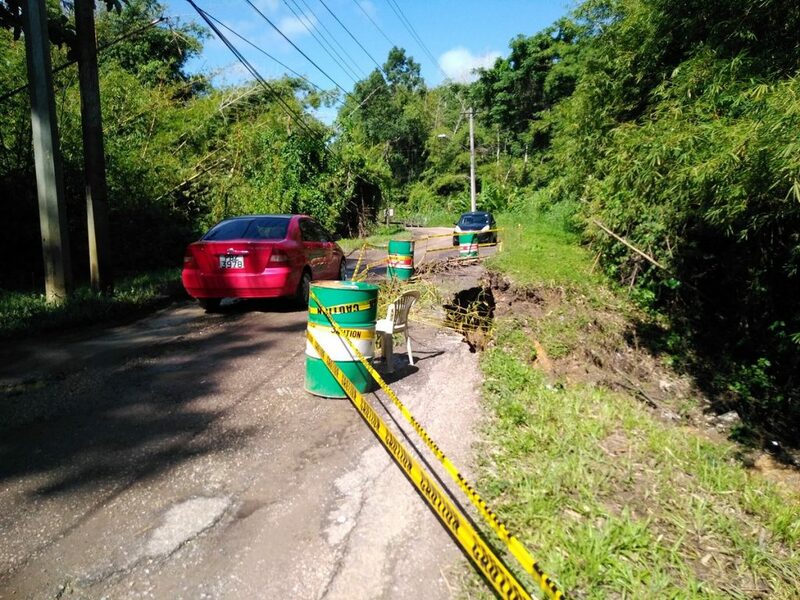 Reply to "Landslide wrecks La Vega road"